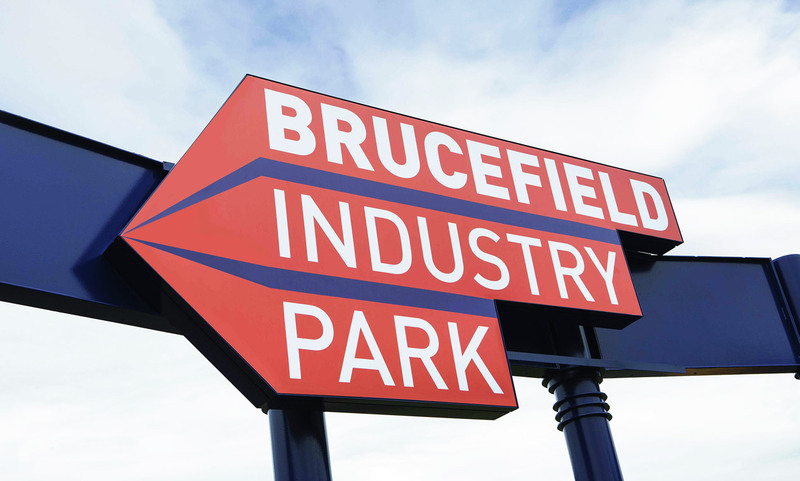 Located one mile south of Livingston town centre, Brucefield Industry Park is one of the largest industrial parks in Scotland. With the Park coming under new ownership a priority was to introduce clear and consistent wayfinding signage to enable visitors to easily navigate the various areas of the Park, which comprises over 650,000 sq ft of modern industrial space. Having already designed new branding for the Park incorporating a high contrast red and navy colour scheme this palette was continued throughout the new wayfinding signage. In the first instance various members of the P4P team both walked and drove the Park to identify key locations for the various types of wayfinding. Eye catching new signage was introduced at the main road roundabout accessing the Park and the new branding incorporated into the high profile steel structure that greets visitors. 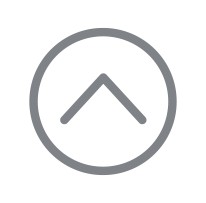 A new large-scale site map was created to enable drivers to easily identify company locations without having to leave their vehicle. Thereafter high quality three-dimensional totems in keeping with the Park’s attractive landscaped setting guide both visitors and delivery drivers to their chosen destination. 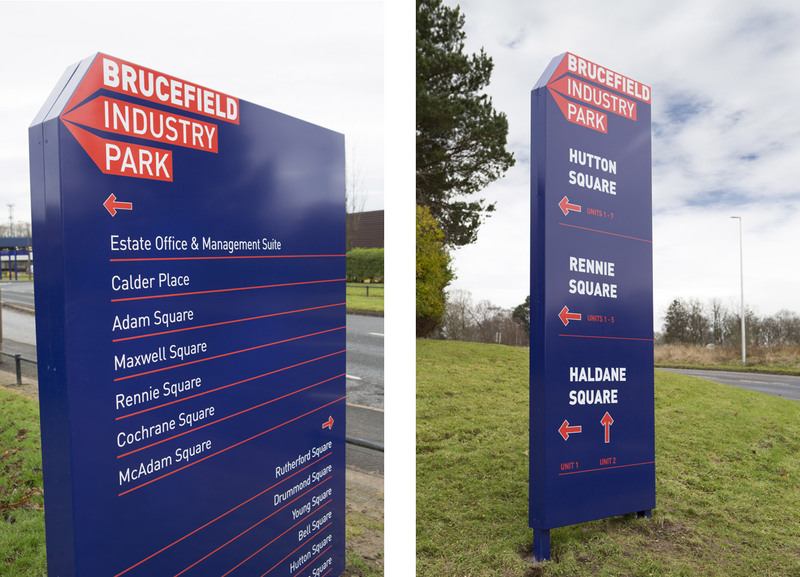 Overall, P4P were asked to create a new identity for Brucefield Industry Park, on-site signage, marketing material (both print & digital) and a brand new website. The majority of these assets are in their final stages of completion and are going to be launched fairly soon, so keep an eye out, as we will be publishing the full project in the near future.